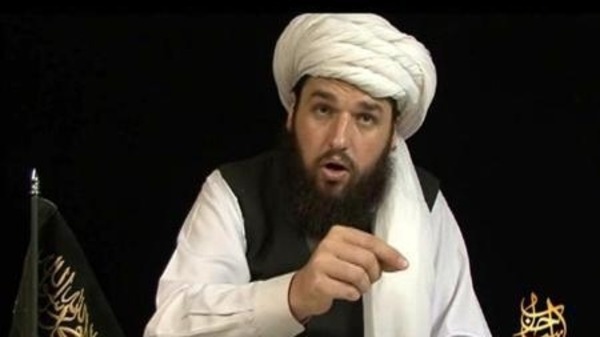 Islam Around Us: American al-Qaeda militant urges attacks on U.S. diplomats. American al-Qaeda militant urges attacks on U.S. diplomats. Dubai | Reuters | 18 Aug 2013 :: An American al-Qaeda militant has called for more attacks on Western diplomats in the Arab world, praising the killers of the U.S. ambassador to Libya on September 11 last year, a U.S.-based monitoring group said on Sunday. “These prizes have a great effect in instilling fear in the hearts of our cowardly enemies,” Gadahn said in the 39-minute video recording in Arabic posted on websites used by Islamist militants, according to SITE. “They also encourage hesitant individuals to carry out important and great deeds in the path of Allah,” he said, in an English transcript on SITE. The Yemen-based branch of al-Qaeda last year offered 3 kg (106 ounces) of gold for the killing of the U.S. ambassador in Sanaa or 5 million rials ($23,350) for an American soldier in the impoverished Arab state. U.S. ambassador Christopher Stevens and three other Americans were killed in Libya’s Benghazi in 2012 when Islamist gunmen attacked the U.S. consulate during a protest by a mob angry over a film they said insulted the Prophet Mohammad. Gadahn has called for attacks on U.S. diplomats before. In August 2007, he said al-Qaeda would target diplomats and embassies in retaliation for U.S.-led military action in Iraq and Afghanistan.